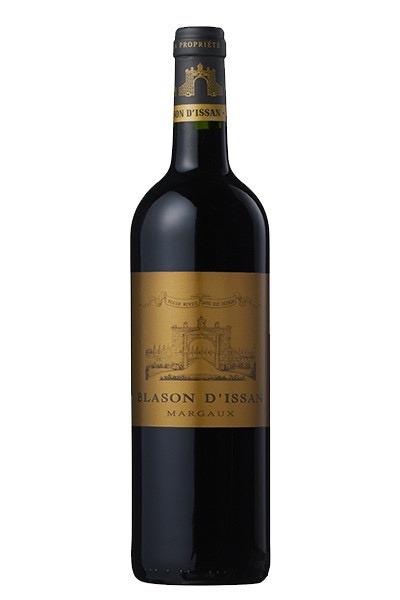 Wine Blason d’issan Margaux 2011 - Royal Wine Merchants - Happy to Offer! 3rd Grand Cru Classé in 1855, Issan is one of the most renowned names in Margaux, making wines of a rare finesse. Blason d'Issan is made of the younger vines of the Château and is a beautiful wine. It offers complex and pure flavours of black cherries, a hint of nutmeg with a long spicy finish. A very elegant and silky wine, typical from the Margaux appellation.